Last August, PBS KIDS announced a partnership with Overstock.com in which they create a carefully curated selection of toys and gifts for kids. 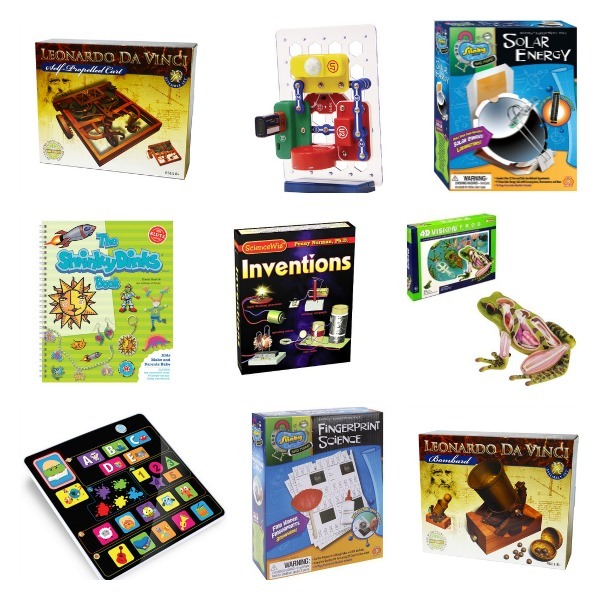 The Overstock Kid Zone contains hundreds of educational products and a portion of the proceeds from each sale goes to help fund PBS KIDS programming. The Kid Zone is made up of several shop categories, including “Educational Toys,” providing the perfect opportunity to purchase holiday gifts while supporting PBS KIDS. The site also provides links to PBS KIDS videos and fun family activities. I prefer to shop local when I can, but with the Holiday Shopping Frenzy only days away and a smaller budget this year, I'm happy to avoid the crowds and order some of my gifts online. What about you? Online or local stores? Disclaimer: This is part of a collaboration with PBS KIDS. All thoughts and opinions are mine.